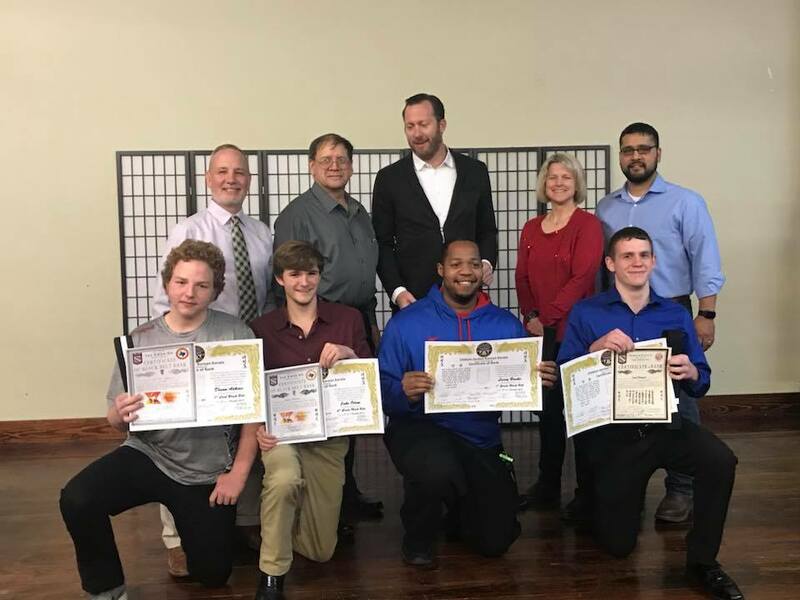 D'Arbonne Martial Arts had 16 students from our school travel to Houston, Texas to participate in the United States Karate Alliance National Championships. 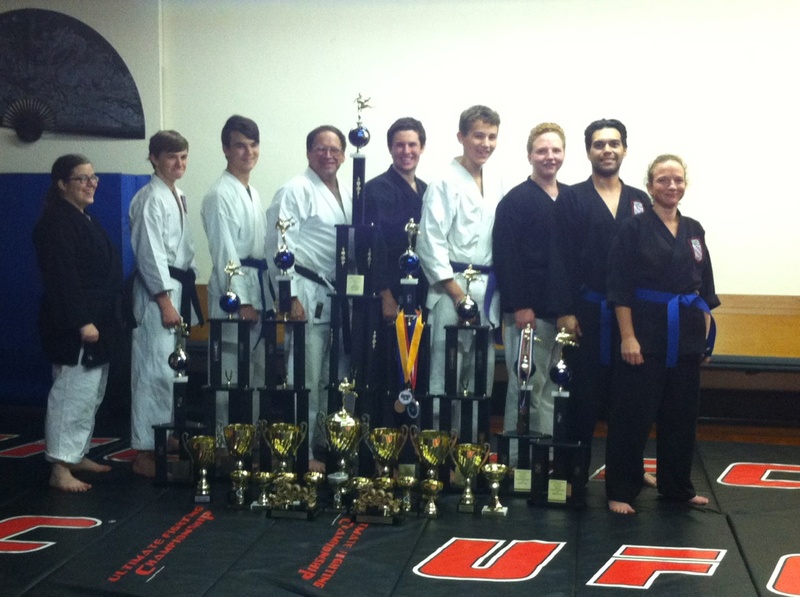 Everyone was very successful and we are proud of our Competition Team. 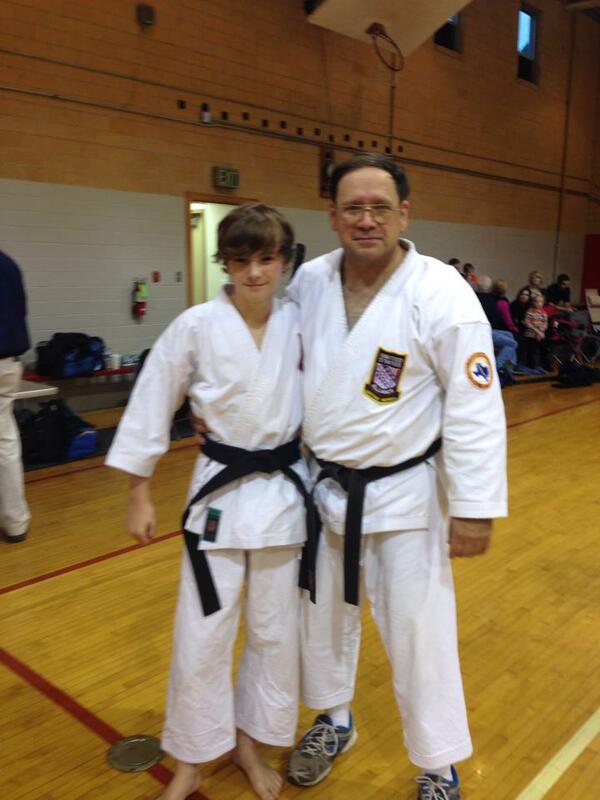 Jake Odom won the 1st-3rd Degree Black Belt Weapons division and was Runner-Up in the Grand Champion competition. Shown here are Alex and Juliana holding their 1st Place awards. Alex won the Youth Beginning Weapons Grand. Congrats to all! 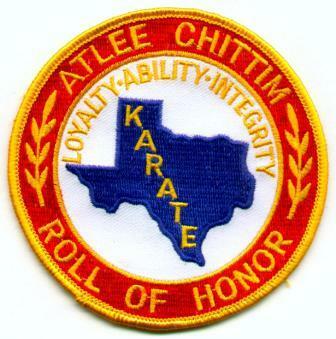 The next Chittim/Jordan Black Belt Test And Seminars will be held in North Louisiana on June 1-2nd, 2019. 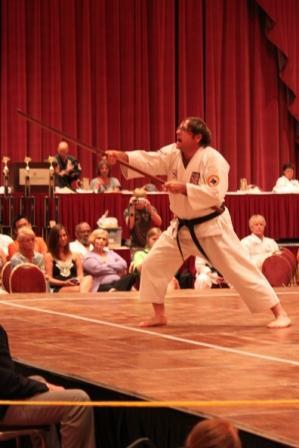 The Duel On D'Arbonne Championships will be in Farmerville, LA on May 4, 2019. 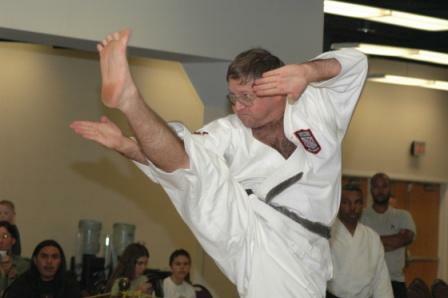 D'Arbonne Martial Arts is a traditional karate training center offering professional instruction in Tae Kwon Do, Korean Weapons, Okinawan Kobudo, Iaido, and Judo. 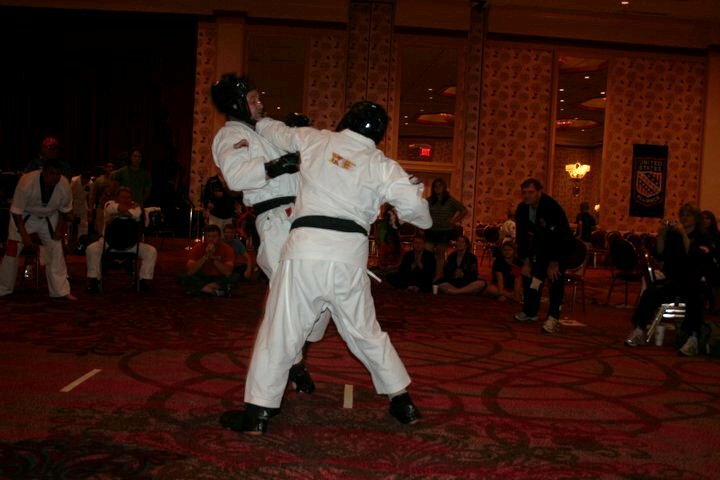 Shown below are action photos taken at recent events. Visit the DMA Facebook Page for more! 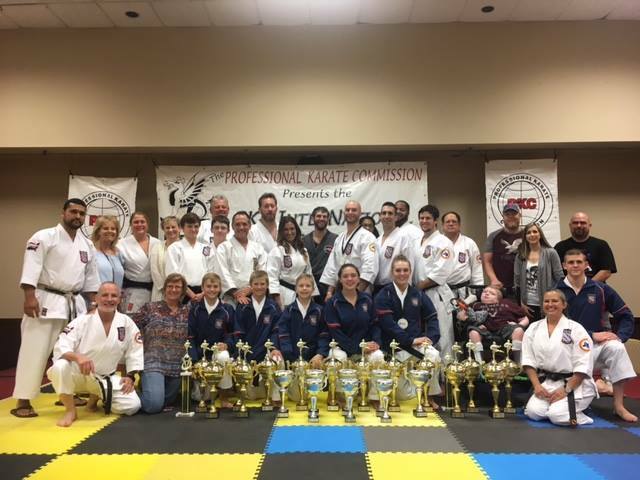 The 2019 Duel on D'Arbonne karate tournament will be held on May 4, 2019 at the Union Parish High School Gymnatorium in Farmerville, LA. 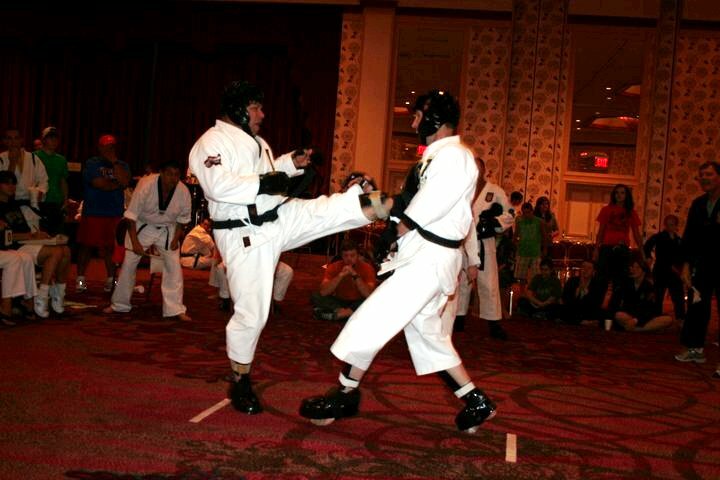 We look forward to competitors from several states to take part in a splendid day of traditional martial arts competition. Download Sign-up Forms from the links below. 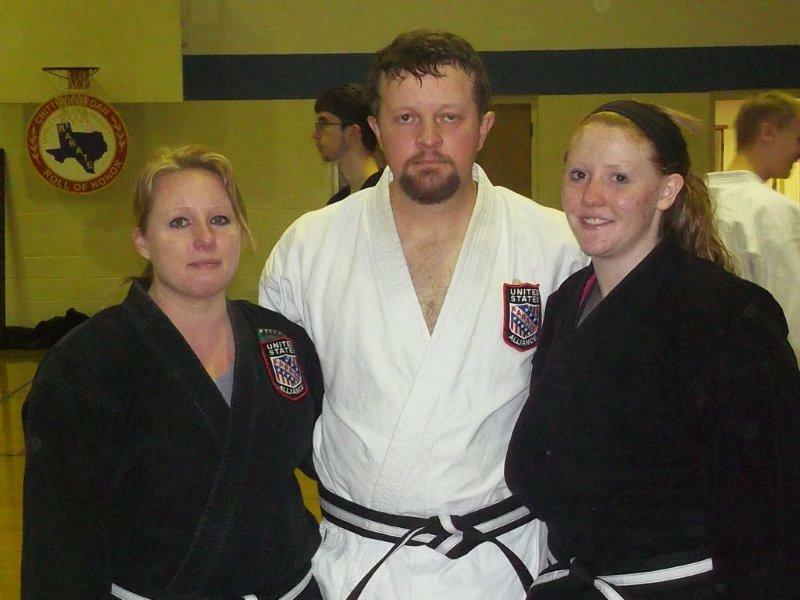 Welcome to the Home Page of the D'Arbonne Martial Arts Academy located at 108 Main St. in Farmerville, Louisiana. In order to properly view many of the documents on our web site, you will need Adobe Reader. Click here to access the free download from Adobe. Georgia Booth, Aleck Nyegaard, and Dee Nyegaard. We hope to build better citizens through training, dedication, loyalty, and integrity. 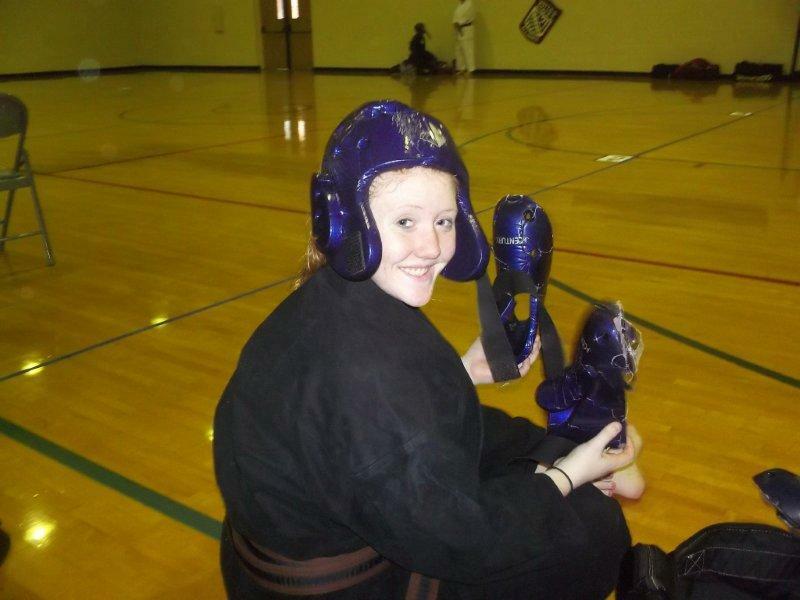 It is our goal to build self esteem, respect, and confidence in students and further the "matchless American fighting spirit" - Atlee Chittim embodied within our style and system. 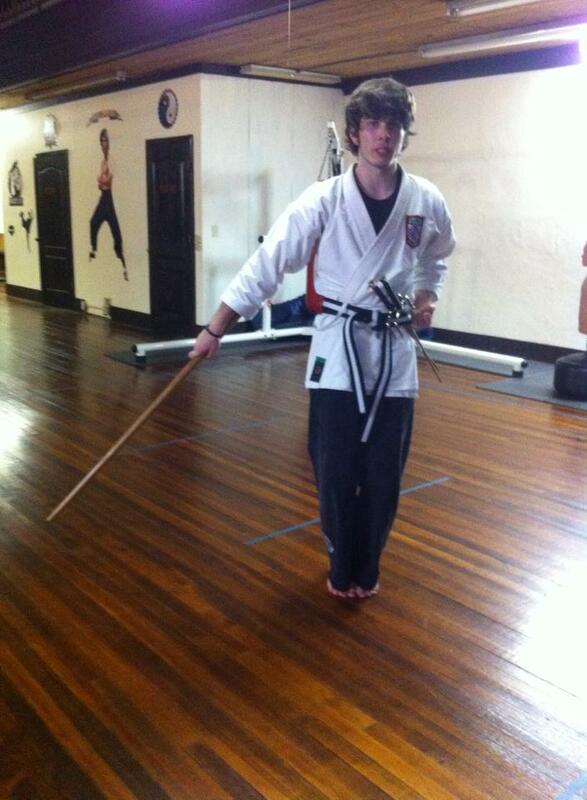 Black Belts are ordinary people with extraordinary determination. 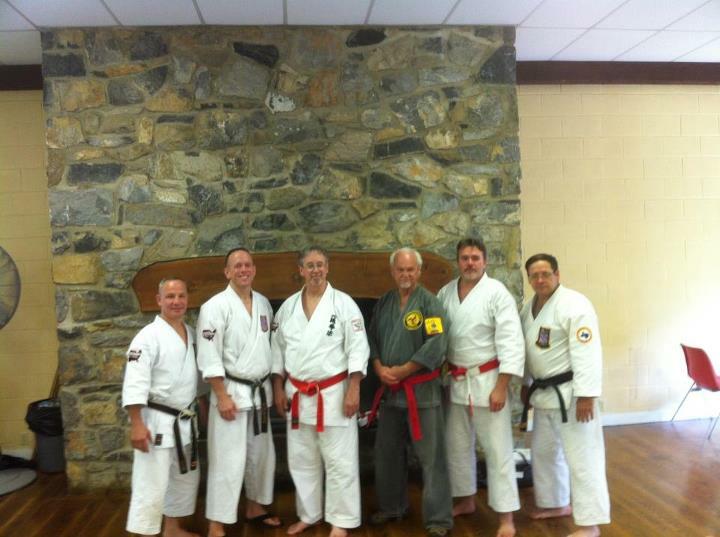 Chief Instructor: Rodney McPherson 7th Degree Black Belt Tae Kwon Do, 6th Degree Black Belt Okinawan Kobudo, USKA Hall of Fame Member, Atlee Chittim Role of Honor Member. 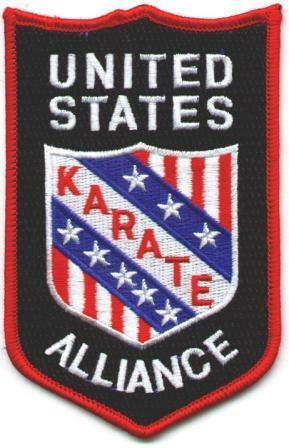 D'Arbonne Martial Arts is affiliated with The United States Karate Alliance, The International Karate Kobudo Federation, and The Professional Karate Commission. We accept students age 6 and up. 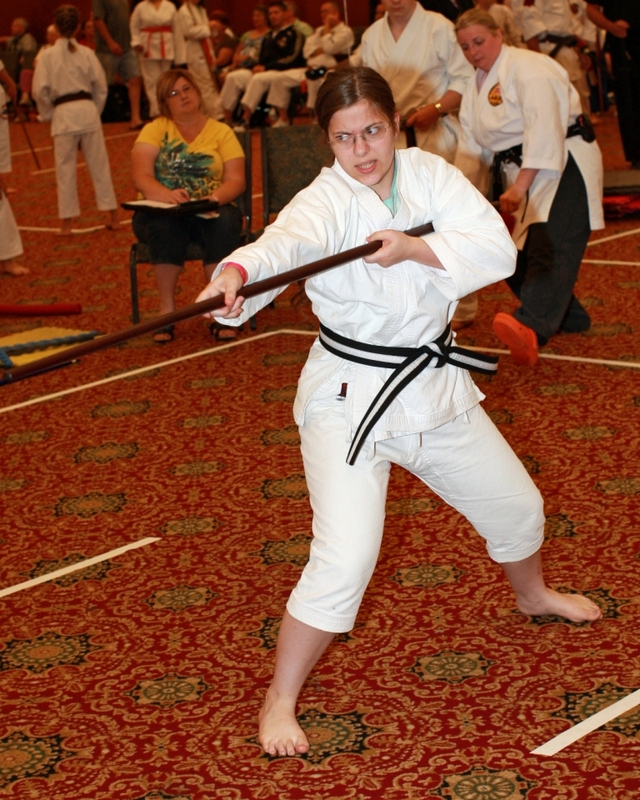 Any and all levels are welcome from beginners to advanced students from our system or other systems. Feel free to come an visit our classes. Send mail to rodney.mcpherson@gmail.com with questions or comments about this web site.